Another tip from 201 Ways to Arouse Your Creativity. [My apologies to those who read this when I accidentally posted it on Thursday night. Horsing around…sounds good to me. So it was back to toying with some video, audio, and text. Writers Horoscope January 3: Your random experiments continue. 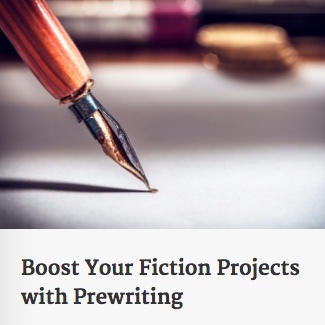 Another video writing prompt, spurred by another tip from 201 Ways to Arouse Your Creativity.